Notice anything spiffy sitting over there in my side bar? I'll give you a hint, it's a groovy little square that shows, amongst other things, some super cute bubbas wearing amazingly funky clothes. Why am I banging on about this? Because *drumroll please* I'd like to welcome on board my latest Aussie Blogger's Conference sponsor, the super fabulous Baby Goes Retro! I can hear the crowd going wild. In fact I'm pretty sure a Mexican Wave is taking place across lounge rooms and study nooks across Australia. Just be careful if your laptop is actually on your lap - I take no responsibility for flying Toshiba's. You MUST go and check out all the funky threads at Baby Goes Retro. They have a truly unique collection of street smart Scandinavian clothing for babies and kids. If you want bold colour and beautiful fabrics on your tot, then head on over. 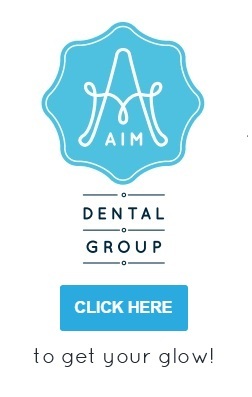 You can even get 10% discount for signing up to their awesome newsletter (be sure to tell them Where's My Glow sent you!). But it's not just wicked clothes. You can get everything from bibs, rattles, cups, dummy clips, mobiles, bathers, even shoes and accessories (some that are especially for Mums and Dads -woo!). So please show them some lovin' and stop by the Baby Goes Retro website - for those who are feeling a little light in the purse department after Christmas there is even a SALE section! My favourite four letter word. 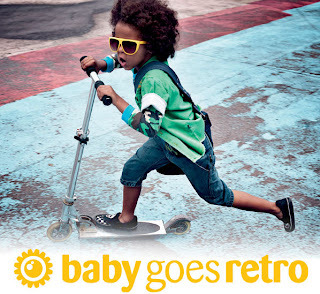 You can also find Baby Goes Retro on Facebook, Twitter and their Blog. Thanks, Natalie! I'm so chuffed :) I'll be passing on the bloggy love some time this week. Happy New Year.